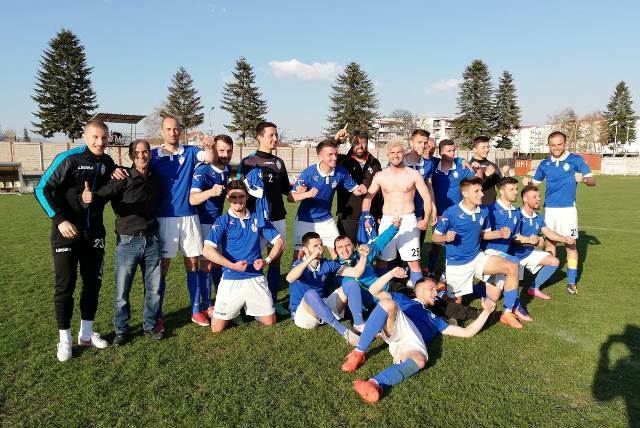 Tikvesh outplayed and beat East leaders Borec, while Struga escaped in the West after its rivals slipped. This round’s derby took place in Kavadarci where runners-up Tikvesh hosted leaders Borec with both sides only once defeated so far. But that changed today at Tikvesh came out victorious winning by a stunning 3:0. Ristovski scored in the opening half, while Mitev’s brace after the break made the home fans jubilant. Despite Tikvesh defeating the leaders the difference at the top is still large as Borec is on +7. Bregalnica early announced the win over Sasa by scoring twice in the first half of the first 45 minute. After the break bottom-placed Sasa managed to pull one back that was everything they did. Detonit hammered Partizan with a 3:0 win. The other two matches ended in goalless draws. Leaders Struga took the points from the road game against Gench Kalemler. They did it thanks to the brace by Osmani who netted once in each half. The difference between Struga and the closest promotion rival is now 6 points as the others failed to record victories. Runner-sup Labunishta continues the winless form. Today they disappointed their fans by losing from Gostivar at home by a goal scored 15 minutes from time. Pelister had a tough road match in Debar against Korabi which ended with each side claiming a point. Vlazrimi 77 celebrated a lone goal win over Goblen, while Skopje ended Teteks’ undefeated run with a 3:1 win.